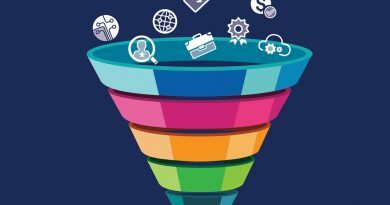 Whether you are starting out with digital content marketing or you’ve been using the same old approach for a while, it is a good idea to revisit the plan to make it up to date, strong, and innovative. After all, there is more competition for your business right than before. According to the Content Marketing Institute, most B2B marketers spend close to 40% of their budgets on content marketing. Therefore, the first step to getting yourself up the competition ladder is to have a SMART, and solid content marketing plan in place. In this guide, we take a look at what is a content strategy, why your business needs it and the steps you need in order to create a valid strategy. What is a Content Management Strategy? 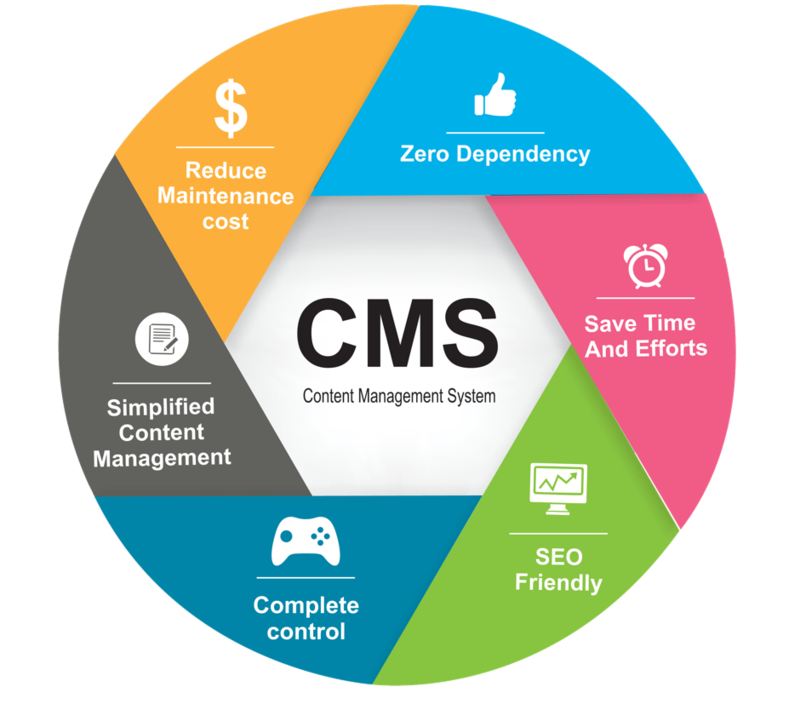 Content management strategy refers to a well-spelled put plan to create, publish and govern an organization’s content and data. It is a critical process to an organizations survival since it underpins effective information management, which is critical in thriving and surviving in this digital era. 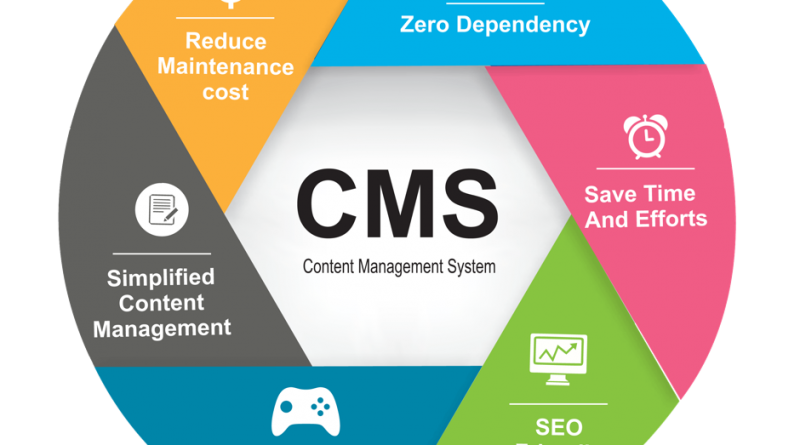 Why should an organization implement content management strategy? If well planned, a content management strategy allows an organization to improve their process and manage resources more efficiently and increase the ability to mitigate risks. There are numerous reasons why you should implement a content management strategy in your firm. Discussed below are the top three major reasons. A good content management strategy aims at creating a connection between the brand and consumers. When creating content, it is always advisable to appeal to the emotional side of the person consuming your product. A well-tailored content marketing strategy should be tailored to users’ interest, this helps empower the brand making it to stand out. Naturally, content management strategy help enhance the power of the brand and help enhance a consumer behavior. As opposed to promotional campaigns, the process does not occur instantly, but over a longer span of time. The outcome of the process helps keep track of the marketing campaign, thus keeping track of the strategies that works for your business. Content management strategy helps in the implementation of advanced automation technologies including artificial intelligence and neural networks to work together in order to discover, analyze and act on the right insights. The strategy provides a solid foundation for information consistency, accuracy, and completeness, thus promoting find ability for users. Besides, it helps in providing quality assurance for information asset. Content management strategy helps in system integration, process management, and business intelligence to operate together to discover, analyze and offer insights in user-friendly formats on any device. Additionally, the process helps keep track of the marketing strategy, hence the marketing team have the ability to determine the strategies that have ROI on the organization. 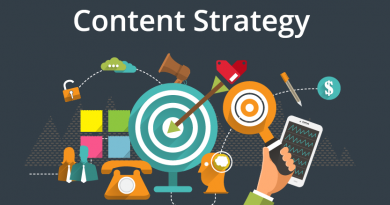 Content marketing strategy is a vital tool in mapping the marketing strategy of any organization. When creating the strategy, it should be a long term event with spelled out key indicators and how everything is supposed to be measured. 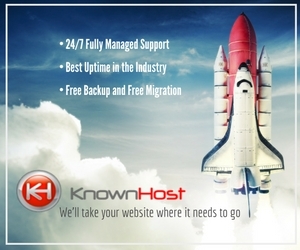 Additionally, it is an essential tool in ensuring that the business stick to their plan. 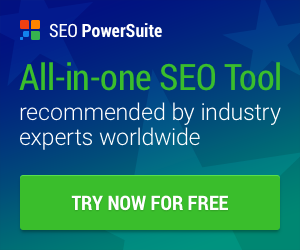 ← What’s The Going Rate For SEO Services?